Please note that ARAM does not undertake to arrange accommodation for you. The following information will enable you to book whatever seems suitable for your needs, and we strongly recommend that you book very well in advance. 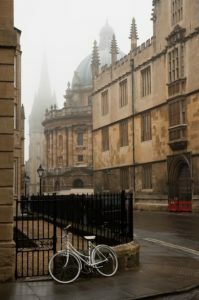 Please open the website: www.stayoxford.co.uk to find more information about accommodation in Oxford.